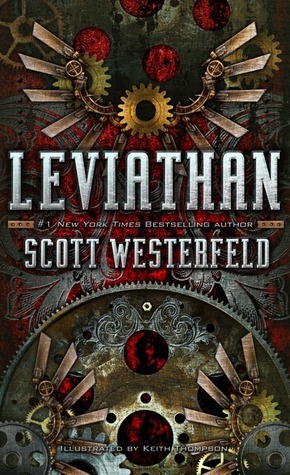 Our final BIR2010 giveaway for today is a double prize pack from Scott Westerfeld. He and Simon Schuster have offered up these two books forour blog readers. 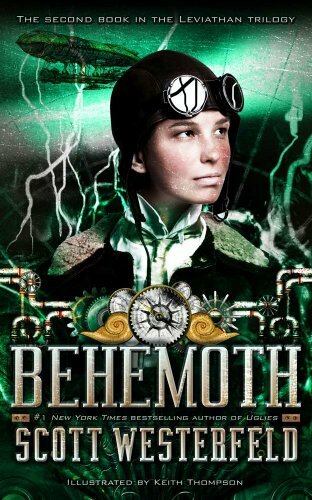 To enter to win both Behemoth and Leviathan as a part of Best I’ve Read 2010, fill out this form.